The club recognises that it is against the law to serve anyone to intoxication. The club recognises that it is against the law to serve anyone under the age of 18. The club recognises that it is against the law to allow disruptive or violent behaviour to occur on the premises. All areas of the licensed venue will be staffed by RSA trained staff and have all necessary harm minimisation signage. Responsible Service of Alcohol Marshalls and licensed security officers will constantly patrol the licensed area and monitor patron behaviour. This policy relates to all permanent bar service areas, non-permanent bar areas (including can vans), and corporate and public marquee areas. 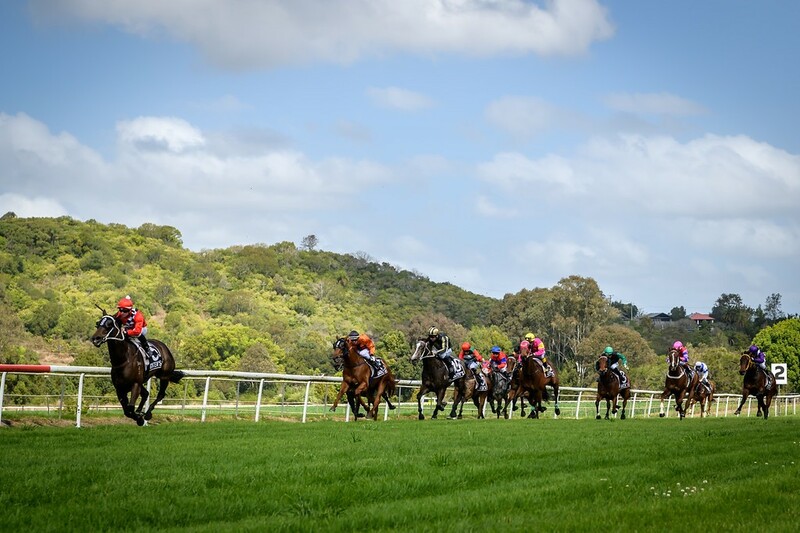 The Lismore Turf Club has adopted the following procedures, which provide a framework for the Responsible Service of Alcohol and crowd control. 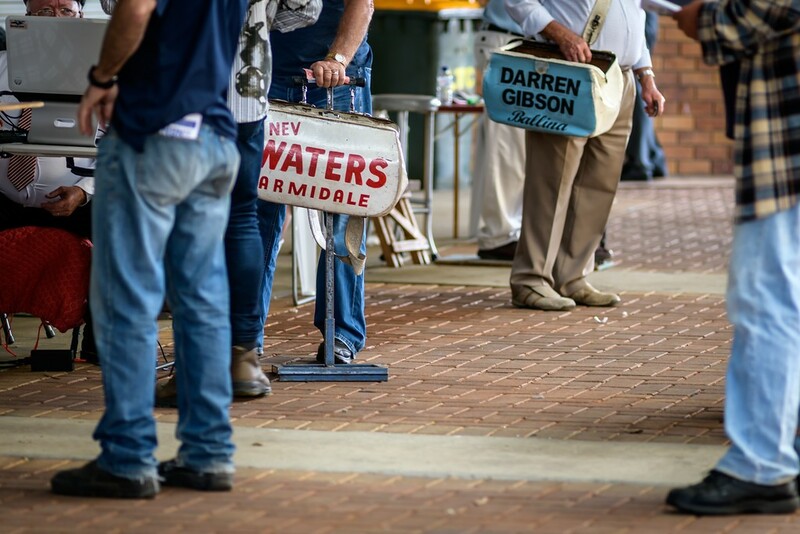 The Lismore Turf Club and current legislation recognises only 3 forms of identification: 1.Current Drivers Licence 2. RTA Photo Card 3. Passport. Any person seeking entry to the premises may be asked to provide proof of identification. 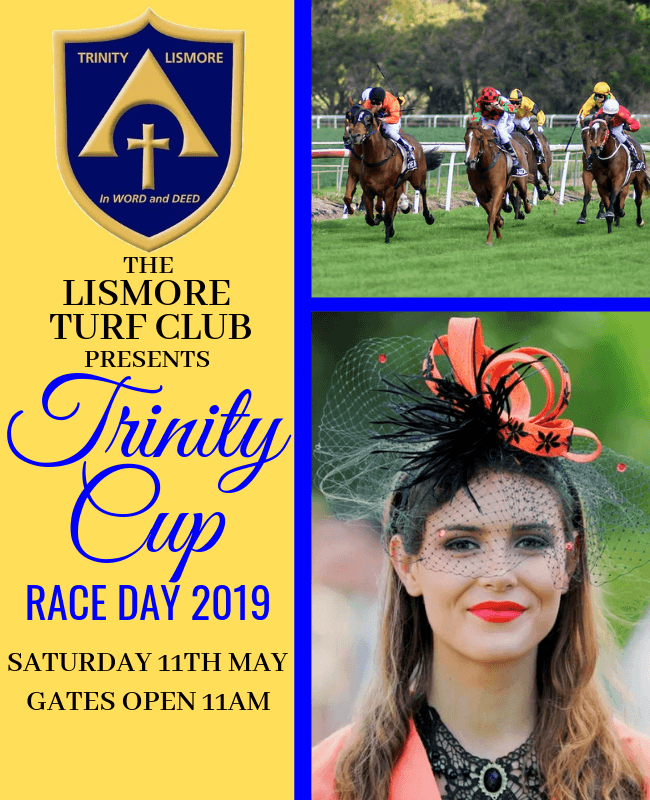 It is the clubs policy that persons under the age of 18 will be refused entry to the grounds on Lismore Cup Day. Persons who are intoxicated will be refused admission to the premises. Any patron in the establishment will be denied service if they are considered intoxicated, and an R.S.A. Marshall or security will be called to discuss the patrons options. The club does not seek to encourage rapid or excessive consumption through pricing and irresponsible promotions, and will not allow drinking games on the premises. Low alcohol and non-alcoholic beverages are always available and they are promoted and offered as an alternative to patrons who are judged as becoming intoxicated. Free drinking water is available at all bar areas. 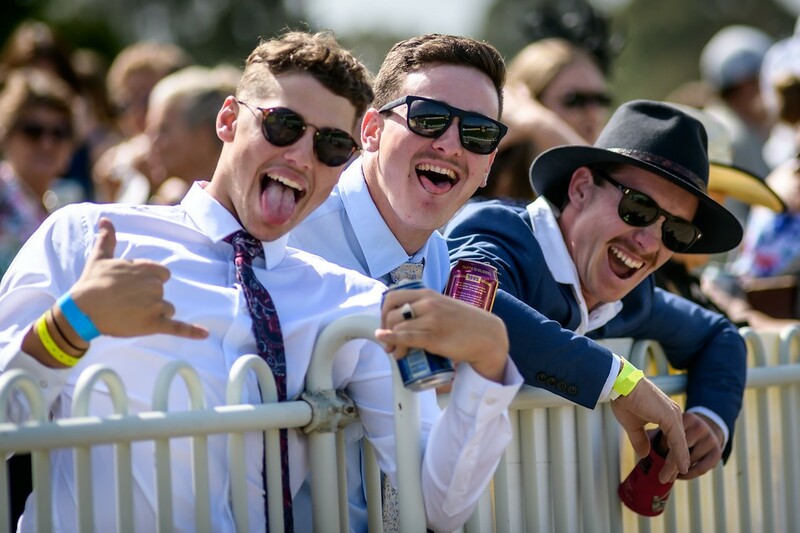 In the interests of public safety, the Lismore Turf Club has adopted a NO GLASS policy in all public areas for Lismore Cup Day. A six step management guideline has been implemented to deal with any area of the licensed venue that has inappropriate patron behaviour. The club has adopted a responsible approach to the alcoholic products that are available for purchase. The club will only sell beers that have an alcohol content of 5% or below and will only serve mid-strength RTD spirits. Only mid-strength beer, wines & spirits will be sold. A maximum of 2 drinks per person. If a person’s behaviour is found to be violent, quarrelsome or disorderly our security staff will talk to the person about correcting their behaviour. If the behaviour is not rectified the person will be escorted from the premises and will be liable for prosecution. The club will be pro-active in seeking to discourage drinking & driving, and will offer a number of services designed to alleviate the need for drink driving. These include the availability of breath testing equipment, the provision of a designated secure overnight car parking area, FREE shuttle buses to the Lismore CBD and the provision of a taxi rank. All staff are aware of the Club’s policy on Responsible Service of Alcohol, are fully trained and hold a Responsible Service of Alcohol Certificate and support the Club’s policy. The Club fully endorses and supports the Responsible Service of Alcohol and promotes the principles on Responsible Serving Practices.